actually this soup is in my fridge now, and we’re having it tonight. jammie! It sounds delicious, I will try it, anything with tomato and my family will be happy! Hi Laura, thanks for you comment. This is a great recipe, very healthy and low-fat. 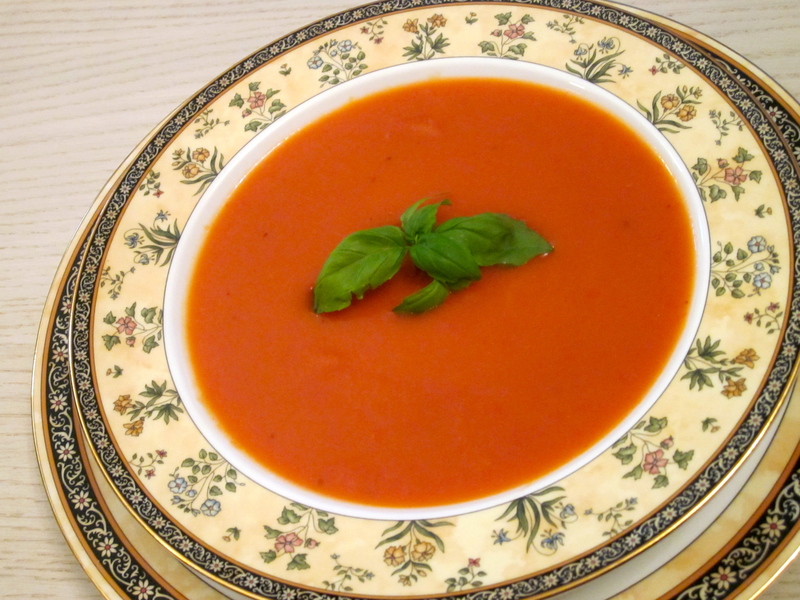 Your soup sounds delicious, nothing beats homegrown veggies! hmmm… this sounds delicious! thanks for the recipe, Claire!